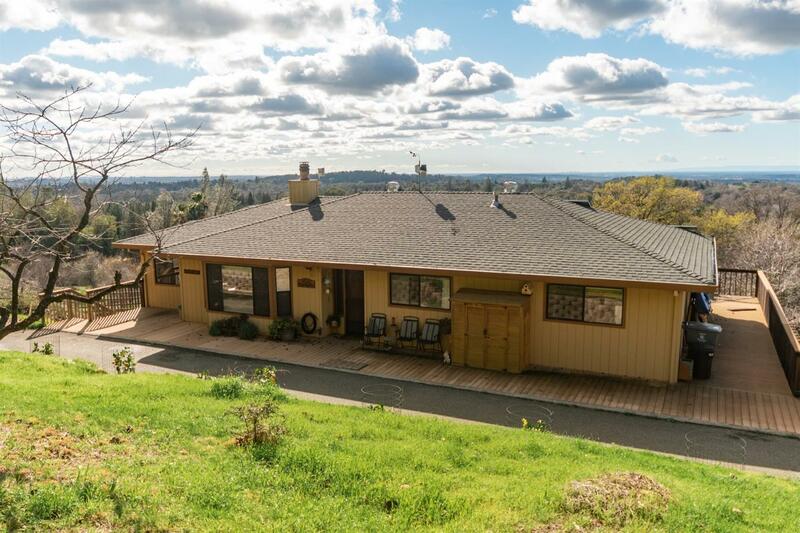 Come see this gorgeous home with a view! This home has a wonderful, flowing floor plan, bright open spaces, and an additional family room! This home has stunning views, and features automatic shade covers on the view side. Home has updated flooring, and the property features a usable pasture. Gravity fed irrigation water on property. Brand new paved driveway leading up to house! Come see this beautiful home, and make it yours!